Cosmetics that can be tailored to the customer’s needs. Laboratorio M.R. offers a full and comprehensive range of products, including emulsions, creams, gels, oils, masks, tonics, shampoos and body wash, all of which can be tailored to the individual’s body’s needs. Quality control is meticulous and thorough from the initial phases of production, right up to final packaging. The experience that the company has built up over time is a key part of this process, allowing us to understand which processes work best. 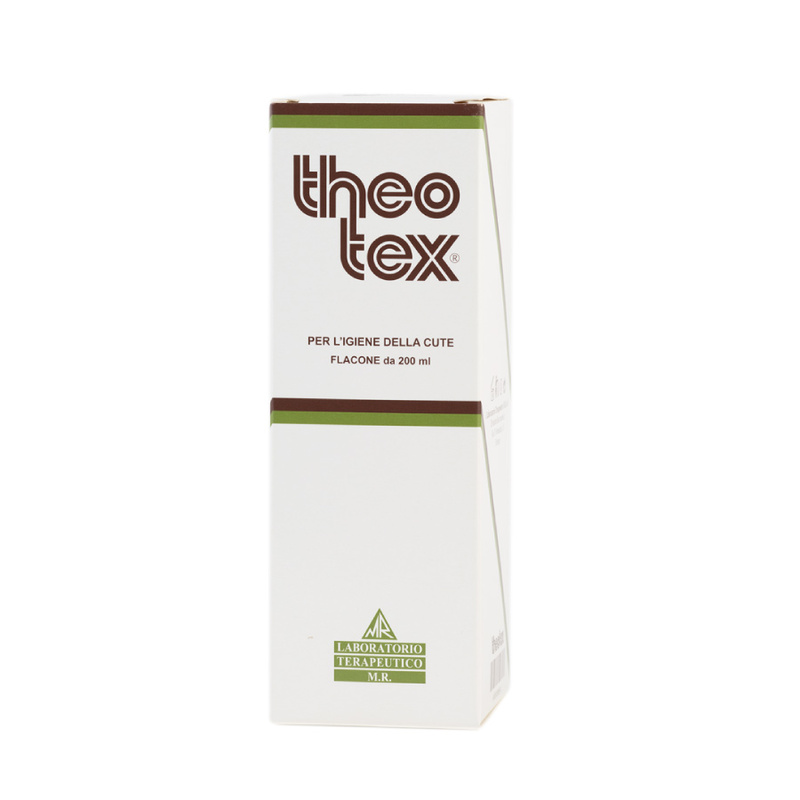 A beautifully fragranced cleanser that is perfect for use all over the body. 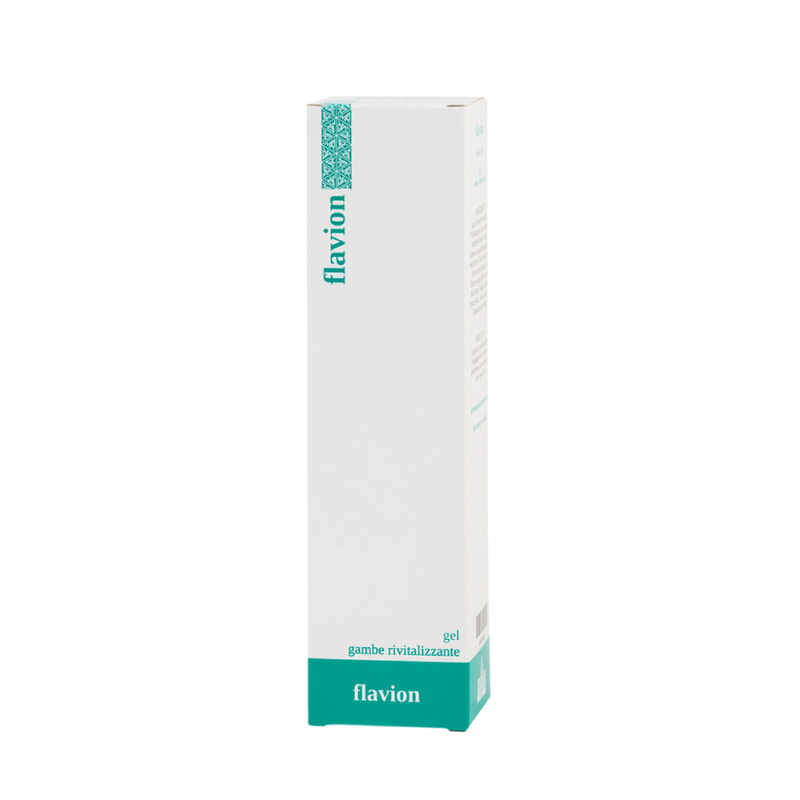 Contains highly hydrating, soothing and restorative ingredients, including VITAMIN E, ALOE GEL, HYALURONIC ACID and APPLE STEM CELLS. Say goodbye to heavy, swollen legs and capillaries. Specifically indicated for the treatment of swollen, heavy legs and, more generally, for all microcirculation problems. 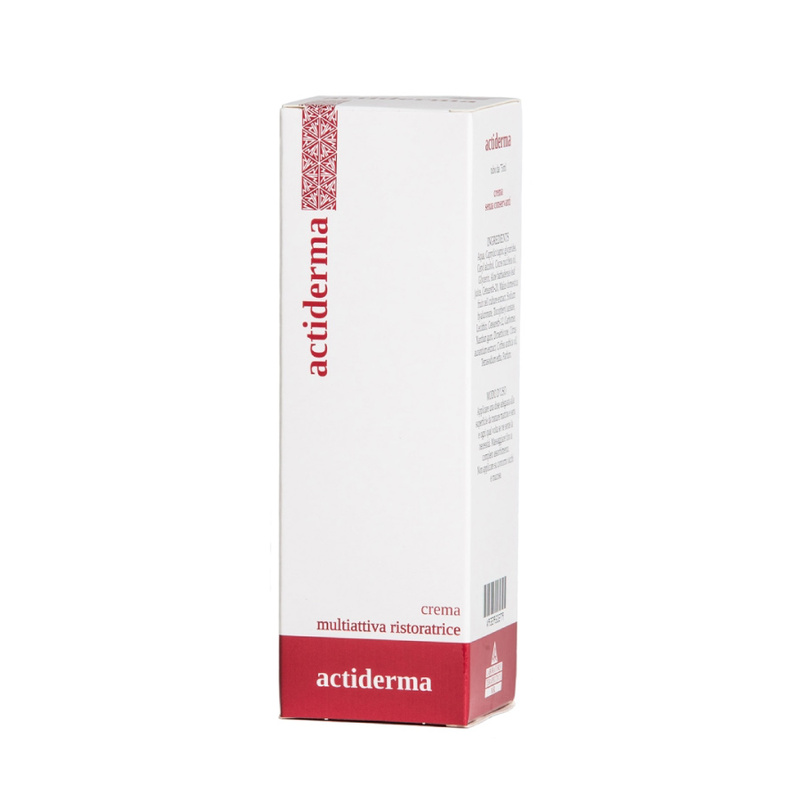 Helps to prevent and slow down the signs of ageing with its precious formula containing Apple Tree Stem Cells. MR1930 will process your data electronically or with paper-based tools to answer your request. Your data will not be processed for any other purposes.